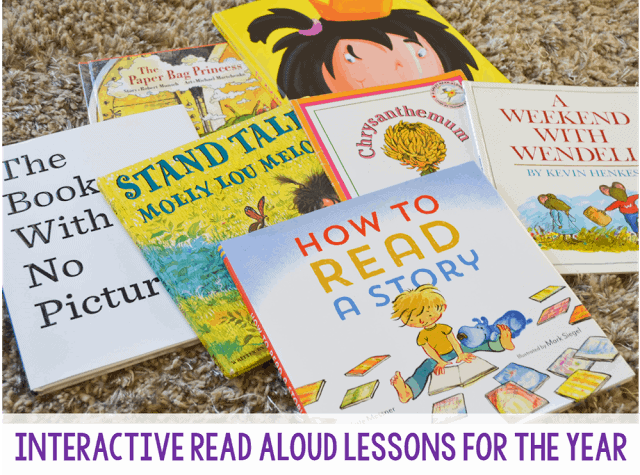 These interactive read aloud lessons are the perfect way to teach your students all sorts of comprehension and vocabulary skills during reader’s workshop. 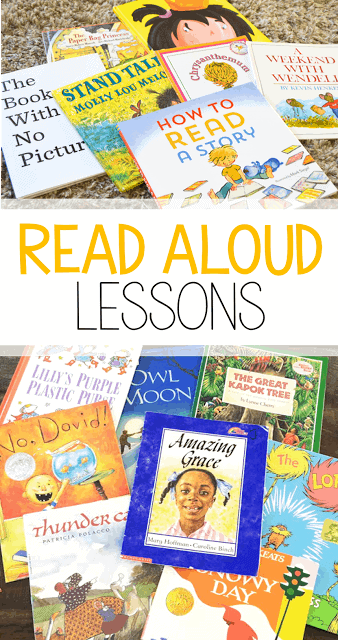 Read aloud has always been one of my favorite parts of teaching. When I was in college, it is what I imagined doing most of my day. Sitting in a rocking chair, reading a classroom favorite, while my students stare back at me, completely enamored by the characters and plot of a story. My ideal world, right?! From time to time, that was a real scene. Typically it was after lunch and my students needed to “wind down” before we could begin learning. I would always ask questions throughout when they popped up, but a few years into teaching I wanted to make this time a bit more purposeful. 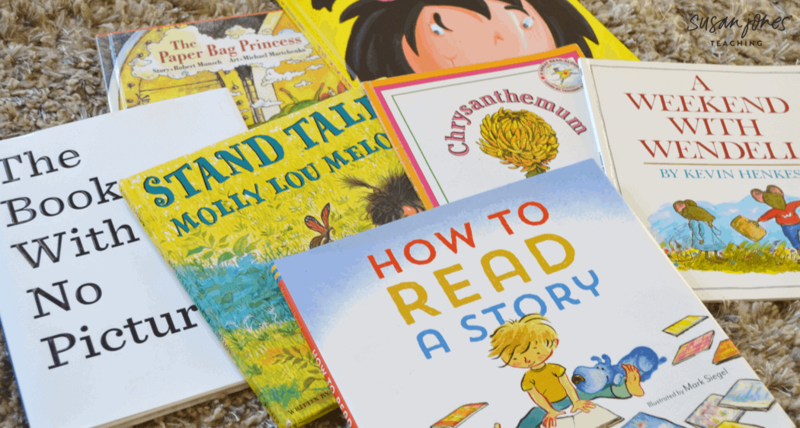 I had collected mentor texts… books with depth… stories that my students learned to love and wanted to read over and over. Some days I would write post-its where I saw great questions or talking points, but after the years I would lose the post-its. 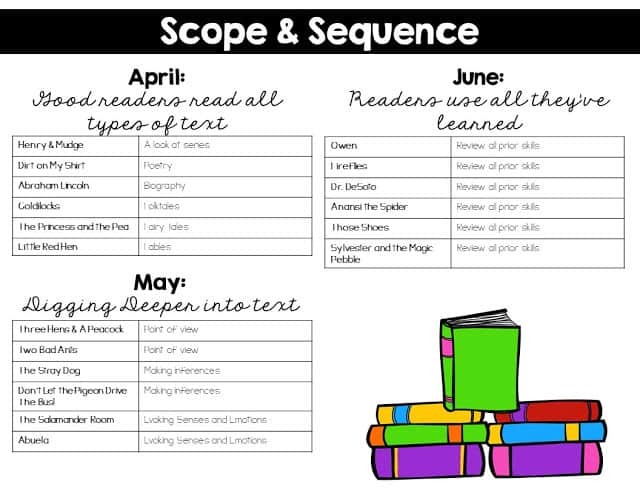 It wasn’t until I had a set time period for an interactive read aloud, that I knew I wanted to make an organized scope and sequence for my lessons. All the questions I had come up with over the past years, I wanted easily accessible. 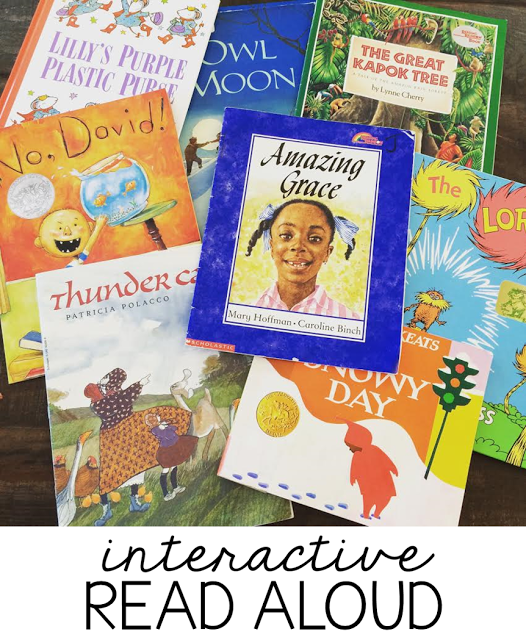 WHAT IS AN INTERACTIVE READ ALOUD? In my own words an interactive read aloud is a planned and purposeful read aloud that encourages both deeper thinking and respectful discussion. I spent the past 5 months going through my current book collection, checking out book after book at the library, and ordering plenty of new paperbacks off Amazon until I could find a selection of books I thought were good enough for the skills I wanted to be sure I covered throughout the year. 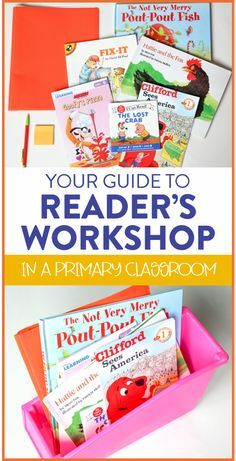 Then, I went through each book – hundreds of time (or so it felt) – to find my favorite stopping points and comprehension questions that really help my students focus on the skill at hand. 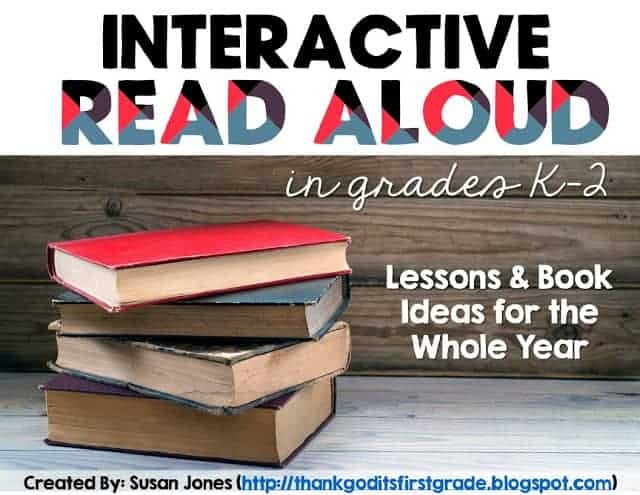 If you want to take a look and try a free read aloud lesson for the story, Officer Buckle and Gloria, just click on any of the images below and download the preview! 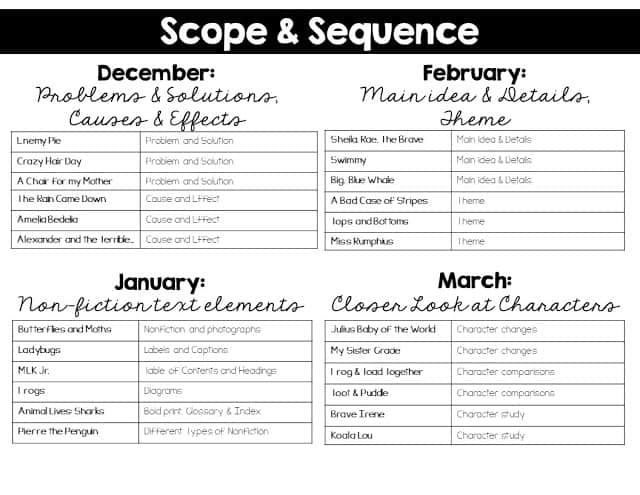 The scope and sequence was really to help ME plan – so feel free to help yourself and use the lessons and books however you see fit! I know a few teachers who have loved them for subs! 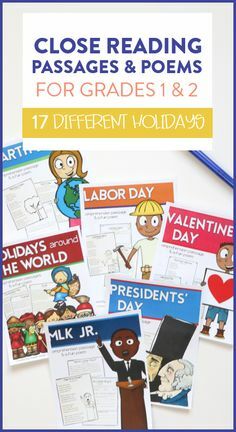 I really hope these can help in your planning! 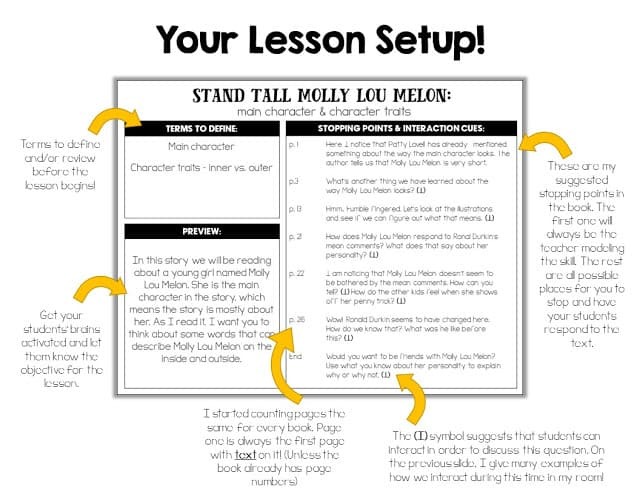 I usually use stickies with reminder in read alouds. 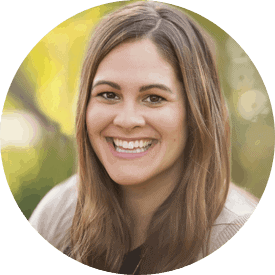 I love your lesson plan format. It can be referred to year after year. Great ideas! love this. Thank you for your hard work. 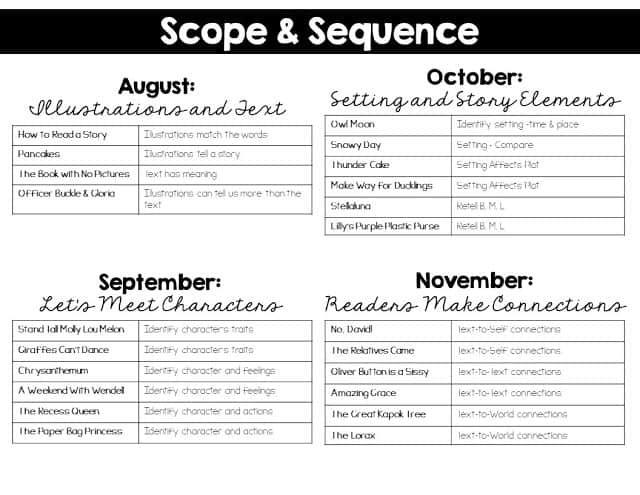 Will be using it for my homeschool group. 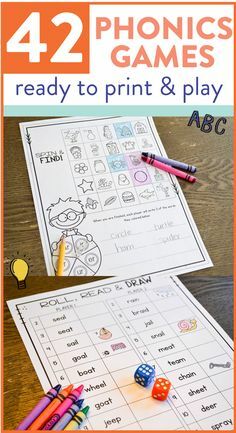 Awesome, this will help me this year with my ESE students. 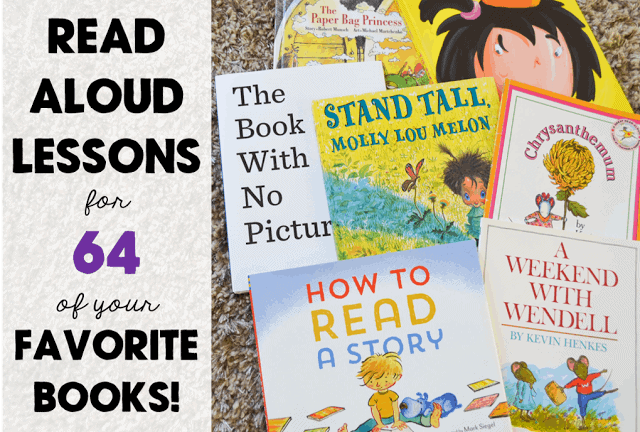 They love read alouds!